Cynthia Snodgrass is a teacher of ancient Sanskrit, author, musicologist and Episcopal priest. 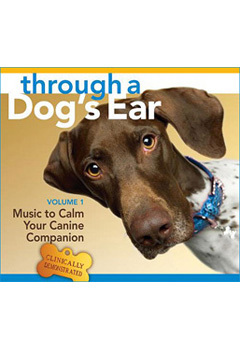 She grew an interest in how various religious cultures use music to develop a connection with their divine creator, which later inspired her writing and music. 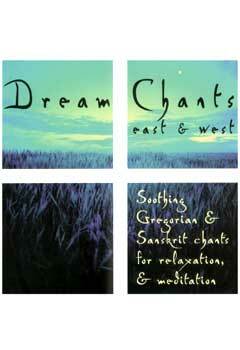 DREAM CHANTS OF EAST AND WEST is a combination of Gregorian Chant from the West and Sanskrit chants from the East. Snodgrass sings beautiful chants of praise and wisdom against meditative arrangement of sublime synthesizers composed by Jim Oliver.